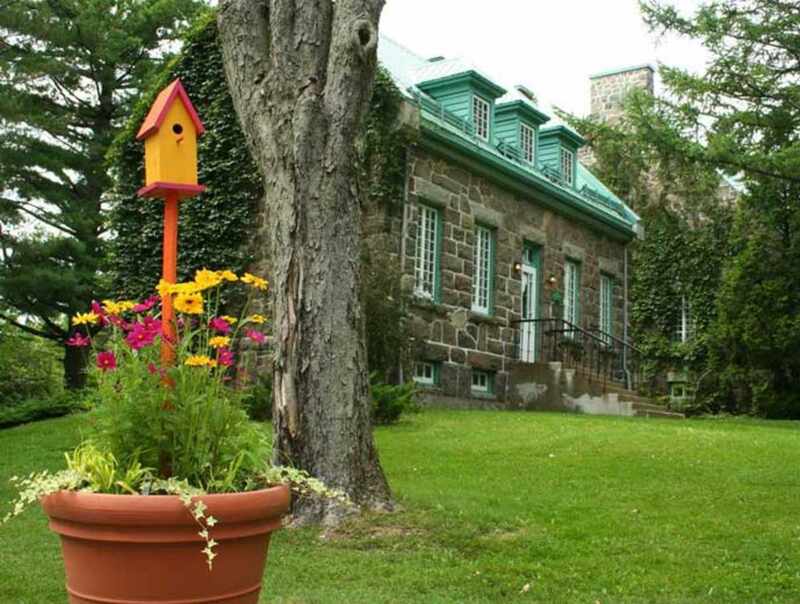 This park in the borough of Charlesbourg comprises the eastern portion of the former zoological gardens. 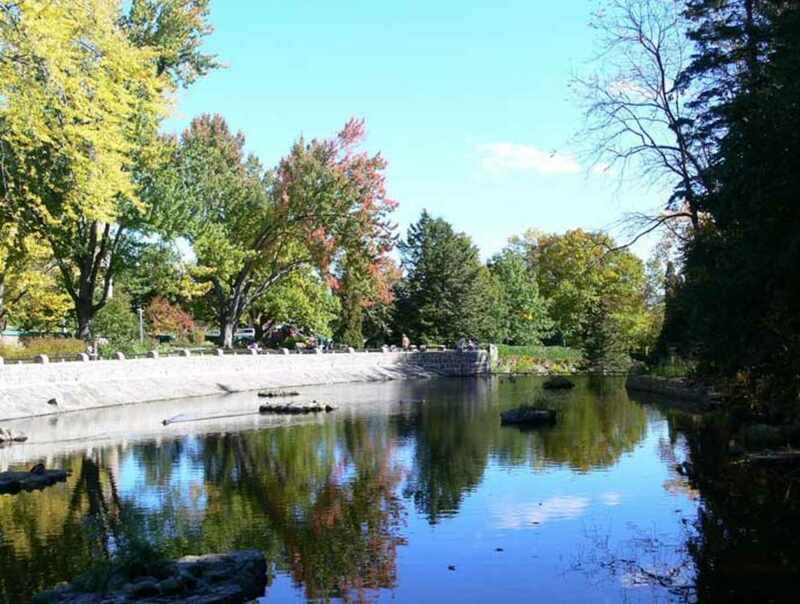 A wonderful place to relax, take a leisurely stroll along the water, sit under a shady tree or admire the rock garden. Sheltered picnic tables and a playground have been installed for the public. As of December 2016, 2.3 km (1.4 miles) of footpaths crisscrossing the wooded section of the park will be open to the public year-round. 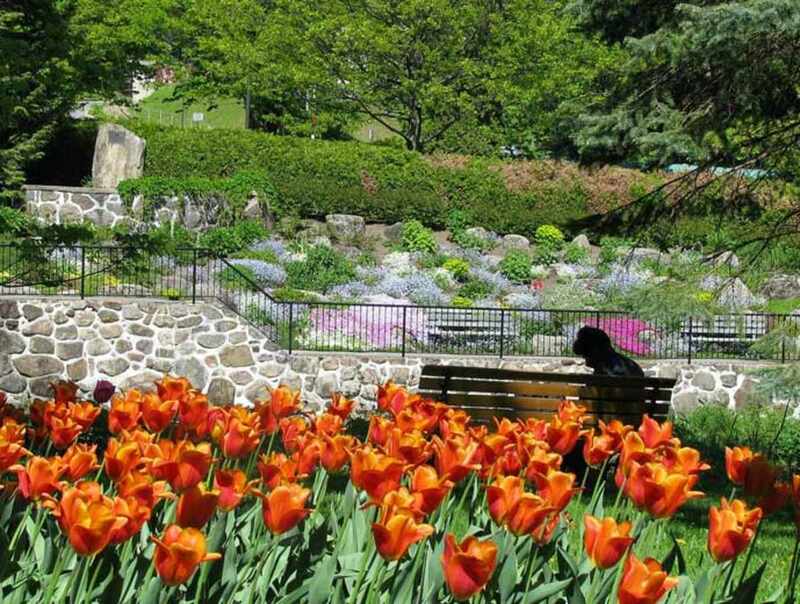 Hours: Park: April 1 to October 31, 7 a.m. to 11 p.m. November 1 to March 31, 7 a.m. to 9 p.m. Walking trails: October 1 to April 30, 8 a.m. to 4 p.m. May 1 to September 30, 8 a.m. to 6 p.m.